Despite Brazils important status on the coffee market only one variety stand out: Bourbon Santos. Bourbon Santos is the highest grade of coffee Brazil produces. The small beans yield a low-acid, light-bodied brew that produce an extremely pleasant aroma and smooth flavor. For those who prefer a milder coffee, Bourbon Santos is an excellent choice. 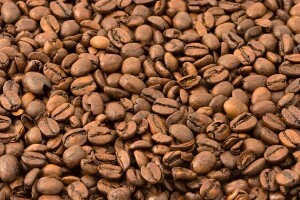 Many coffee gourmets enjoy using Brazil beans in blending.